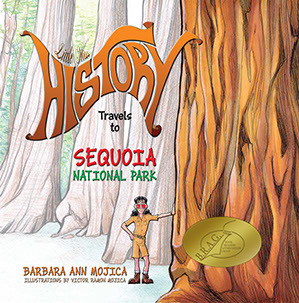 Award winning author Barbara Ann Mojica is a historian and retired educator living in New York State. Barbara spent more than forty years teaching in NYC in the fields of preschool, elementary and special education. She also served as a special education principal for a school devoted to developmentally delayed children and a special education administrator providing services to the special education population. Barbara, although retired from teacher, is staying busy: along with her series of Little Miss History travel books she writes historical pieces for The Columbia Insider, Pat Fisher and Ed Pollack Editors, under the banner “Passages.” Marrying her love of teaching and history, Barbara hopes her Little Miss History character will inspire children to learn about historical people and visit landmarks such as those in MOUNT RUSHMORE, The STATUE of LIBERTY, SEQUOIA National Park, and FORD’s THEATER, which are covered in the first four books of this series. This website contains previews of books in the series, book purchasing links, my email contact information, video, Little Miss HISTORY store merchandise, and link back to my blog. 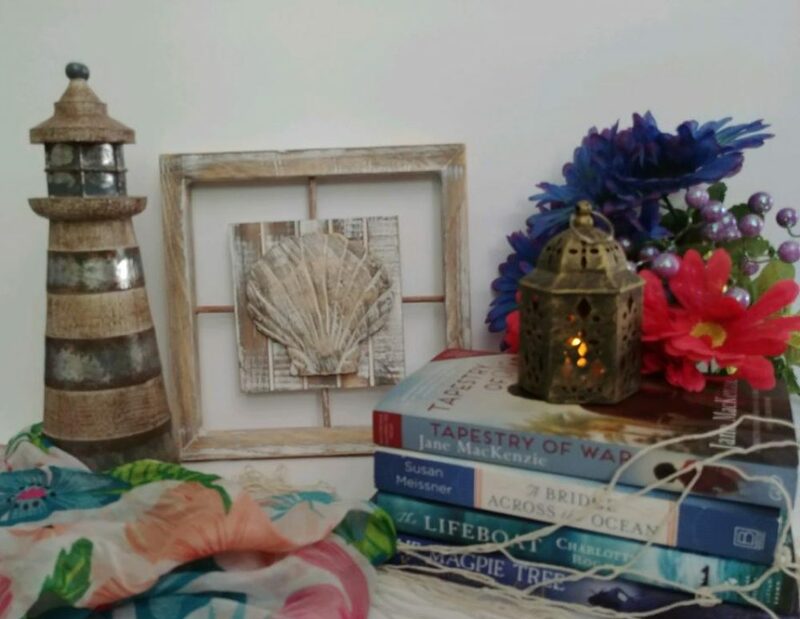 This is my blog which provides updates on the Little Miss History series, book reviews of family friendly books, book blasts, giveaways, and book blog tours. Updates, events, posted reviews and communication with fellow authors. Up to date information on children’s books, publishing, classroom news, and current events. Information on profile, communities and shared information with fellow authors. Resume, professional contacts, communities and discussion groups. Author Profile, events, book buying links, reviews and current events.